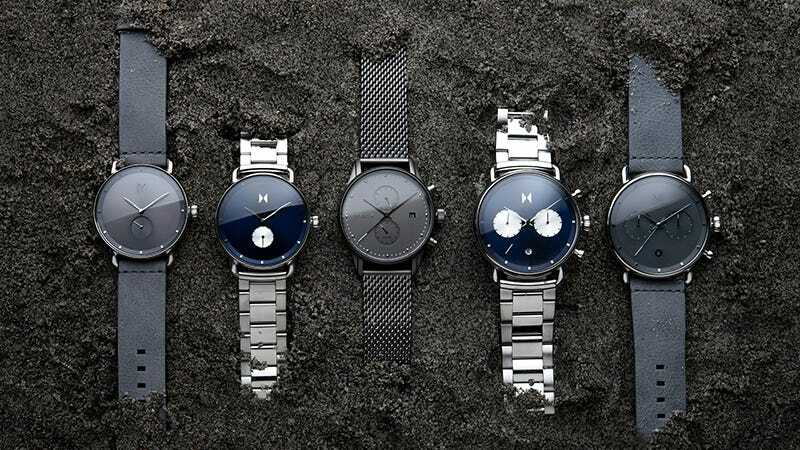 MVMT Watches offer a minimalist design, boasting high-quality stainless steel cases with natural leather straps or stainless steel metal bands. Choose from 10 women’s styles including the Chrono, Modern Sport, Revolver, and their newly released Rise Series and knock $15 off your purchase with code THEROOT, plus free shipping. Full details here.